Hey all! Not too many events this week but we do have a couple big ones! One being the Spring Concert tonight in Convo at 8pm! RAE SREMMURD TONIGHT!! Tuesday 4.19 Greek Sing || Convocation Center || 6pm-11:30pm Love Talk Summit || Madison Union Room 405 || 9am-4pm Thursday 4.21 Goodbye Gibbons (D-Hall) Late … Continue reading Events of the Week! Here are your events for this week! Hope this week is as much fun has Kevin Hart kicking his shoes together! As always, if anything is missed, just add to the comments! Wednesday 4.13 Wildflower Walk || Arboretum || 10am http://www.jmu.edu/arboretum Thursday 4.14 The Merry Widow feat. 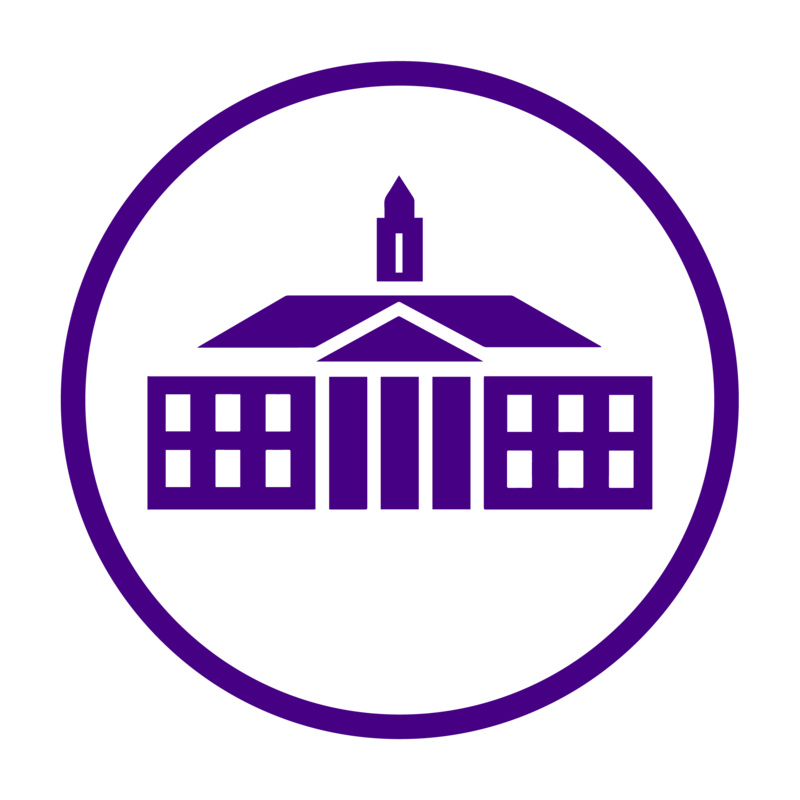 the JMU Opera Theater || Forbes Center || … Continue reading Events of the Week! Today is the day we all get one extra day out of the year! What are you doing with your 24 extra hours? Love is all around us in all forms of relationships. Hope you and all the ones you love have a very happy Valentine's Day! JMU loves you!